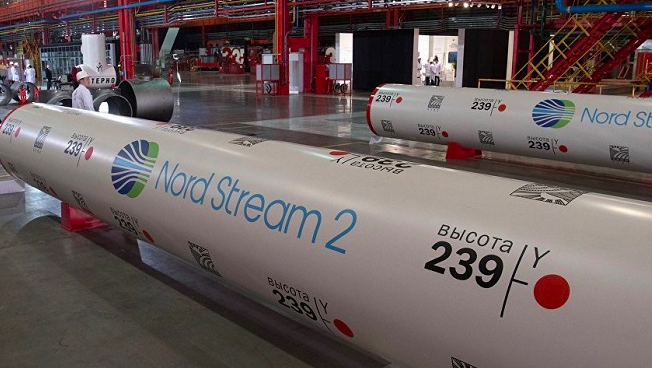 “This is something that will bring the Russian side to the table,” Klaus-Dieter Borchardt, a senior energy official at the European Commission, told the conference Reuters reports. 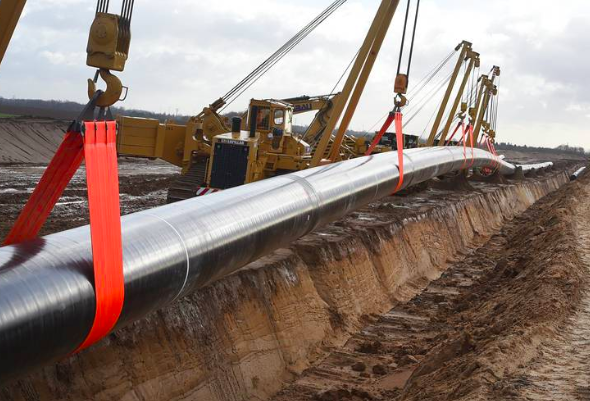 “There will be some years of delay and that is our trump card with Russia.” Borchardt, a German, also predicted that Germany pipeline connectors to the Czech Republic and Central Europe will not be in place by 2020. At the urging of Houston’s Frontera Resources, Ukraine is offering an oil and gas tender for its first offshore block: a 9,772 square kilometer section of the continental Black Sea, near Romania. 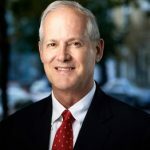 Called the Dolphin section, the block is to develop under a 50-year production sharing agreement that requires a minimum investment during the first five years to drill at least five exploratory wells. Frontera already produces oil and gas in the Black Sea, off the coast of Georgia. Romania, drilling in the Danube delta region of the Black Sea, is on track for a gas boom in the 2020s. Ukraine increased electricity export revenue by 22% in January-March q-o-q, to $98.4 million, the State Fiscal Service reports. Hungary purchased 60%, or $58 million. Poland bought $22 million and Moldova about $14 million. Last year, Ukraine increased electricity exports by 19% to almost 1 gigawatt. In monetary terms, exports jumped by 41%, to $332 million. Ukraine’s harvest of rapeseed, used for canola cooking oil, is to jump by 23% this year, predicts AgroConsult. This increase would put Ukraine in fifth place worldwide – after Canada, the EU, China, and India. Exports of seed would increase by 17%, to 2.9 million tons. With new investment in crushing plants, processing into cooking oil is to jump by 50% this year, to 500,000 tons, predicts Yulia Garkavenko, the consulting group’s oil market expert. Led by grain exports, cargo handling at Ukraine’s ports rose 12.4% q-o-q, to 37 million tons, reports the Sea Ports Administration. Grain exports were up by 33%, ore shipments were up by 30%, and container cargo was up by 14%. Fewer ships carry more cargo. The number of ship calls was down by 15. Yuzhne confirmed its leadership as Ukraine’s busiest port, handling 11.6 million tons, up by 19%. Mykolaiv came in second, with 8.2 million, up 26%. Chornomorsk dethroned Odesa for third place, handling 6.4 million tons, up 23%. The Pearl of the Black Sea came in fourth, with 6.2 million tons, up 5%. Kherson enjoyed a 40% jump, handling almost 1 million tons. The two Azov ports saw declines: Mariupol down 5%, to 1.3 million tons, and Berdyansk, down 27%, to 261,000 tons. Skadovsk, Ukraine’s loneliest port on the Black Sea, is up for rent, announces the Sea Ports Administration. Handling only 2,000 tons of cargo in the first quarter – half last year’s level – Kherson region’s Skadovsk has the lowest volumes of Ukraine’s eight Black Sea ports. With five berths up for rent, port officials are billing the port as an alternative to the closed ports of nearby Crimea and as the terminus for summer sightseeing boats, from Mykolaiv to Kinburn peninsula, to the remote beaches of southern Kherson. Ship passenger traffic was up by one third during the first quarter, with 11,373 people traveling by boat to and from Odesa and Chornomorsk. The lion’s share – 76% — traveled on UkrFerry’s Black Sea routes from Chornomorsk – to Poti and Batumi in Georgia and to Haydarpasa and Samsun in Turkey. The Ukrainian Danube Shipping Company launches its shipping season this week. While some routes will go the full “Alps to the Black Sea” route, most cruises will be of a 1,000 km section of the Danube, between Passau, Bavaria’s ‘City of Three Rivers,’ and Budapest, ‘the Queen of the Danube.’ Based in Izmail, the company has four river cruisers: Dnipro, Moldova, Ukraine, and Volga. 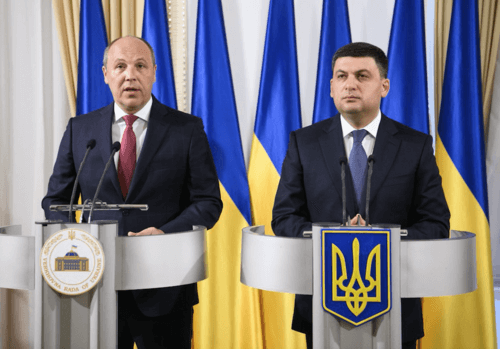 The European Investment Bank is to help pay for a feasibility study to build a 270 km highway from Lviv to Mukachevo and Uzhgorod, says Ukravtodor, the state highway agency. The goal is to cut the drive time to Mukachevo in half — to 90 minutes. The rebuilt highway would connect Lviv, Western Ukraine’s road hub, with the new highways approaching Ukraine from Slovakia and Hungary. On the election front, Aivaras Abromavicius, an advisor to Volodomyr Zelenskiy, tells Reuters that Zelenskiy would preserve the central bank’s independence and keep its governor, Yakiv Smoliy, in place if he wins the run-off next Sunday. Abromavicius, a former economy minister, also says Zelenskiy would lobby the Rada to lift the ban on private market farmland. 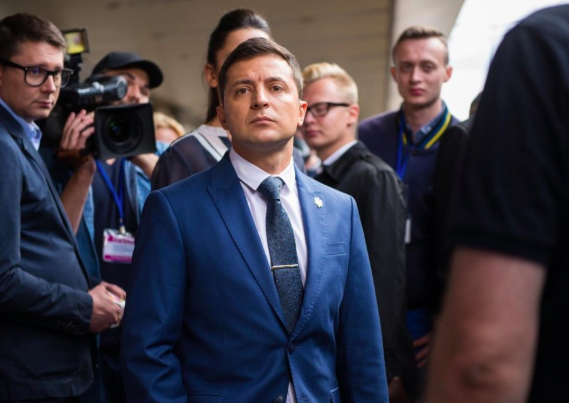 Experts also tell Reuters that Zelenskiy as president would maintain the program with the IMF. 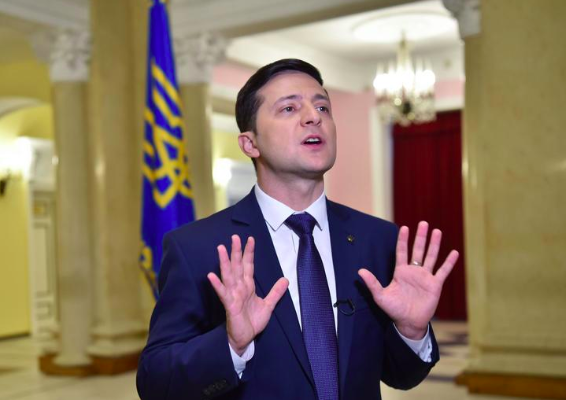 Zelenskiy as a comedian playing the role of a fictional Ukrainian president gets drunk at dinner and tosses the head of the IMF into a swimming pool. President Poroshenko, fighting damaging corruption allegations, announced Thursday the launch of Ukraine’s Anti-Corruption Court, staffed with 38 new judges. Setting up the court is a key benchmark for continued cooperation with the IMF. Passenger traffic at Ukraine’s airports grew by 22% q-o-q, to 4.4 million people, reports the State Aviation Administration. Of this flow, 91% flew internationally. Lviv and Kyiv Sikorsky airports grew the fastest. Ukraine’s top six airports are: Kyiv Boryspil – 2.7 million passengers +15%; Kyiv Sikorsky – 638,000 passengers +44%; Lviv – 370,000 passengers +53.5%; Kharkiv – 221,000 passengers +29%; Zaporizhia – 97,000 passengers +17%; and Dnipro – 62,000 passengers +12%.